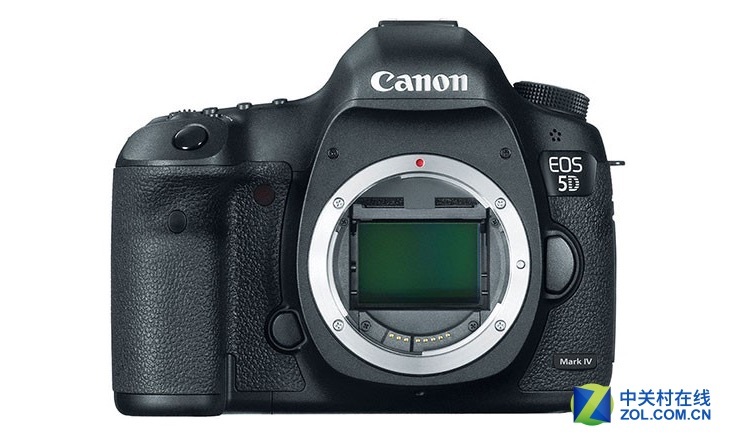 We got another hint that Canon may announce the Canon EOS 7D Mark III before Summer 2018. We were previously tipped for the same announcement timeframe, but with the added bit that the EOS 7D Mark III would be ready for NAB 2018. It was pointed out that NAB 2018 is oriented to the video folks and hence might not be the best stage for Canon to display their new APS-C flagship. Not all wrong, indeed. 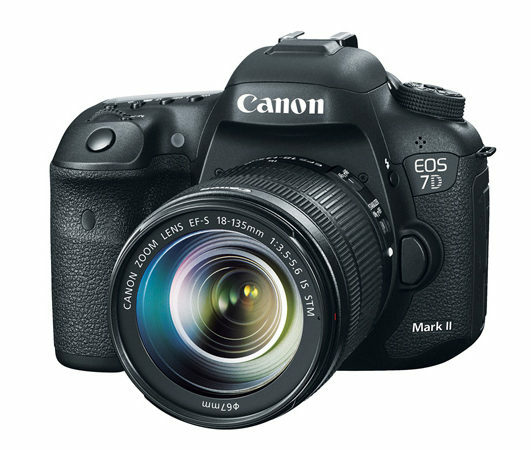 Specification-wise we still know very little about the successor of the highly popular EOS 7D Mark II (price & specs). Please note that there are two specification lists making the rounds on the web. One which originates from us, another which does not. Although this specification list was attributed to us, it did not originate from Canon Watch. No big surprises here. 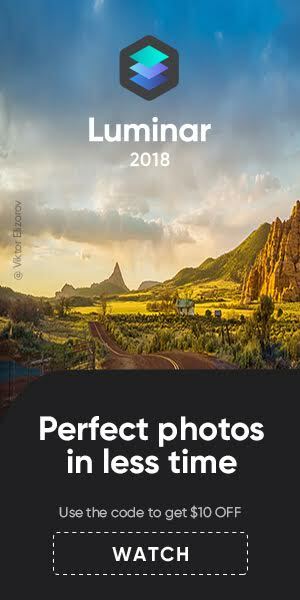 As you can see, the list above contains a lot of obvious stuff (tiltable screen, richer feature set etc) and/or stuff we get for any major Canon DSLR iteration. I just hope it’s true the EOS 7D Mark III will have the same introductory price as its predecessor. Hints about the sensor resolution and 4K video were leaked first here on CW. No real surprise here too: that the EOS 7D Mark III will have 4K is just common senses. 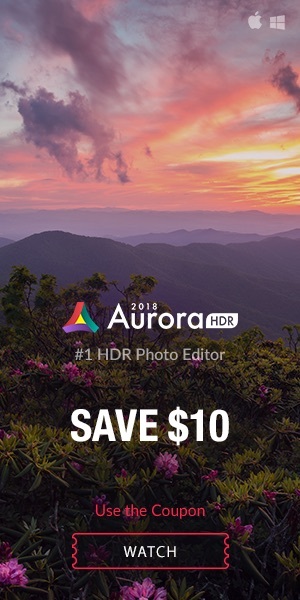 I guess not even Canon can afford to not feature 4K on their next APS-C flagship. I think it’s fair to say that no one so far has got any reliable specifications for the EOS 7D Mark III (all rumors). However, if the suggested announcement timeframe is to be believed, we will soon start to see leaked specifications, and when the announcement gets closer also some pictures of the EOS 7D Mark III. 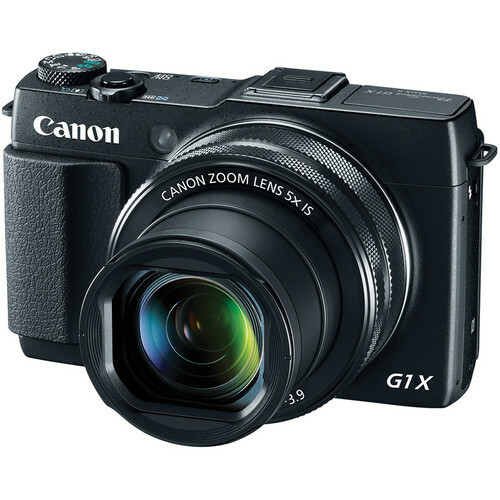 Canon EOS M3 only available with 18-55mm IS STM in Europe?